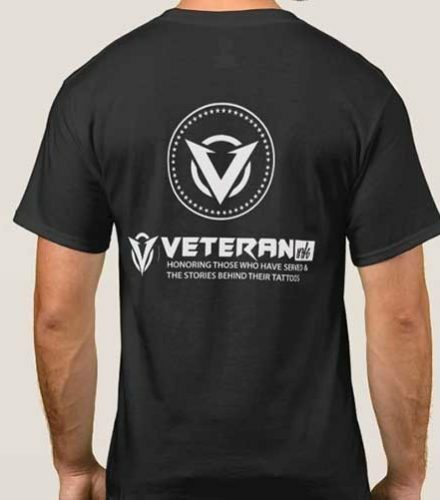 This Veteran Ink shirt is part of a donation package. 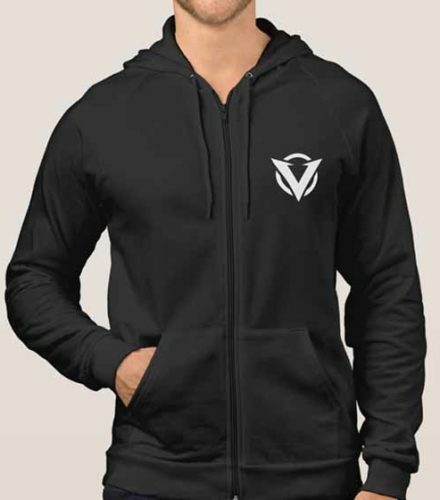 When you make a donation of $45, you will receive a FREE Veteran Ink hoodie shipped to your home. 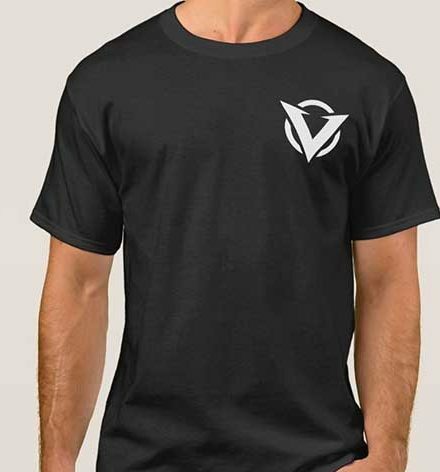 Your donations help fund the Veteran Ink project and 15% of all donations collected will be distributed to various Veteran Non-profits. 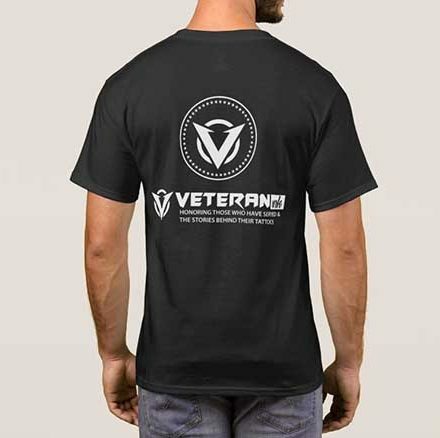 This Veteran Ink shirt is part of a donation package. 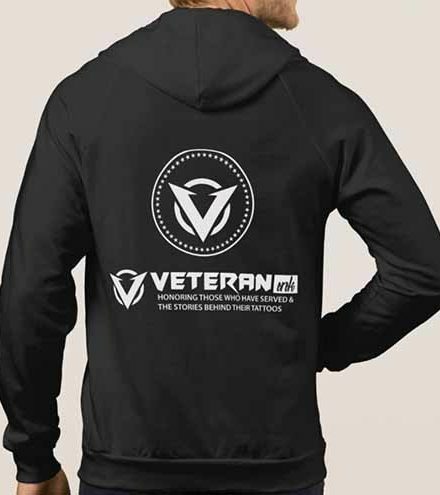 When you make a donation of $65, you will receive a FREE Veteran Ink shirt and hoodie shipped to your home. Your donations help fund the Veteran Ink project and 15% of all donations collected will be distributed to various Veteran Non-profits.